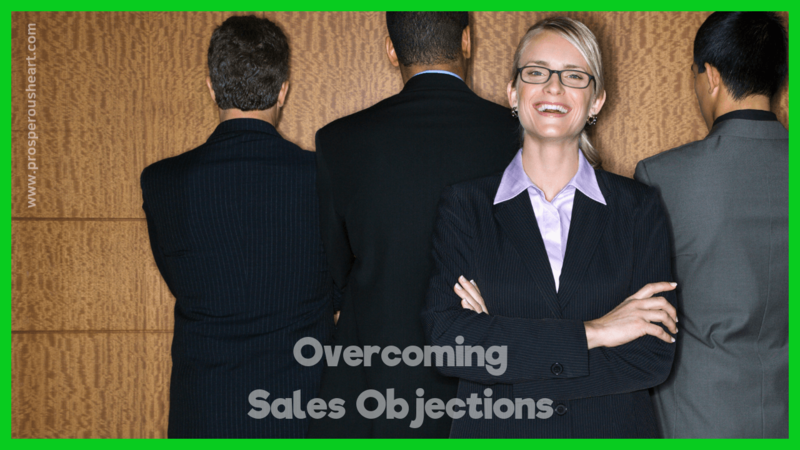 Overcoming sales objections is a skill we all can benefit from. We sell our parents when we get to stay up later. We sell our employer that we're the best candidate for the role. So who needs to overcome sales objections? And whether in life or business, we are bound to experience opportunities to continue overcoming sales objections. Objections help you grow – they break a pattern and allow you to create new neural pathways in order to overcome them or go around them. And creating new neural pathways helps keep your mind young! It can feel like we're being rejected. Unwanted. They can feed fears we've had and cause False Evidence Appearing Real to solidify into our reality – regardless of the truth. Here's one way to grow when faced with an objection. 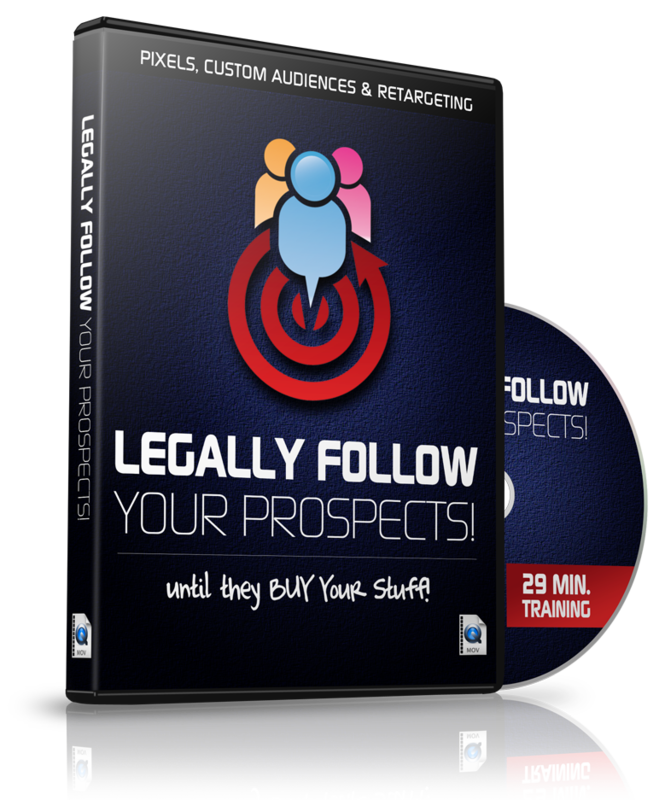 I've been in the affiliate marketing industry for almost 10 years. Never heard of this term before? It has many names for it, and all legit practices – so let's clear the air. Both of these terms refer to you earning commission by providing a paid product or service direct to consumers (cutting out the middle man). These terms fall under the umbrella of affiliate marketing and direct sales but with one catch … team building! We'll start with “I don't have the money” in the below video. How to handle this objection? If you're looking to learn more ways to grow your team and / or become a part of the network marketing profession, send me a message on my Prosperous Heart Facebook page. If you're looking to build a business AND build a skillset for your financial education, send me a message on my Daily Wealth Ninja Facebook page.